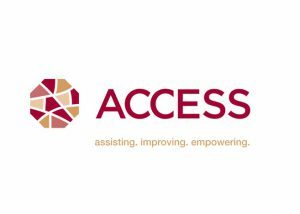 The Arab Community Center for Economic & Social Services (ACCESS) for their high-quality, comprehensive, integrated, person-centered social service, education, health, and workforce development supports. 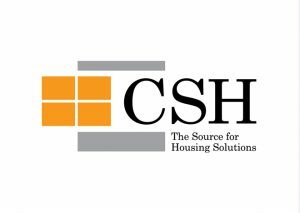 The Corporation for Supportive Housing to provide technical assistance, training and capacity building to strengthen efforts to end homelessness in Detroit. 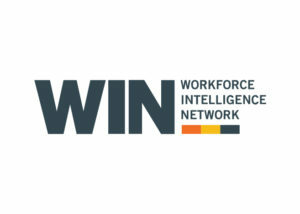 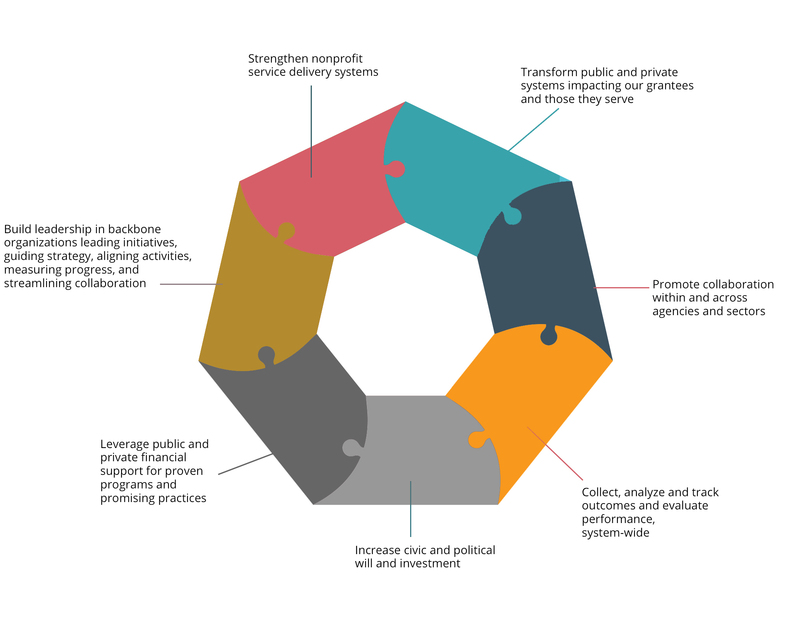 Workforce Intelligence Network for conducting asset mapping and other research to better understand the network of workforce providers serving individuals with multiple barriers to work.